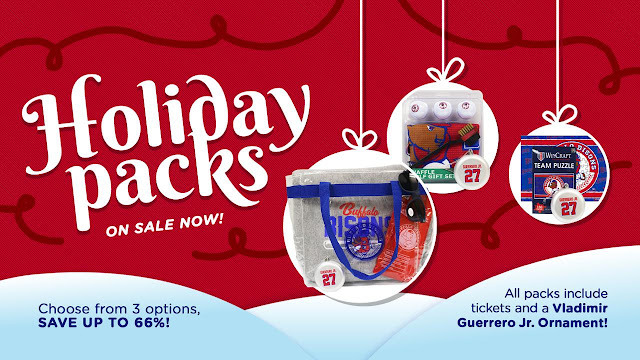 Home / baseball / Buffalo / Buffalo Bisons / Christmas / CM / Sports / Buffalo Bisons Holiday Packs are now available! BUFFALO, N.Y. -- 'Tis the season… for our other favorite season! The holidays are fast approaching and soon after, the countdown to Opening Day is. And with the first snowfall in WNY behind us, it's the prefect time to start planning for those warm summer days and nights at the ballpark!